50% of edible agricultural production is wasted due to specification requirements, cold-chain and processing inadequacies as well as access to markets. This nutritious food goes to waste while 14 million South Africans go hungry every day. FoodForward SA is launching Second Harvest, a programme that sources and collects surplus fruit and vegetables directly from commercial farmers across South Africa and redistributes this fresh produce to the 600 beneficiary organisations in their network. 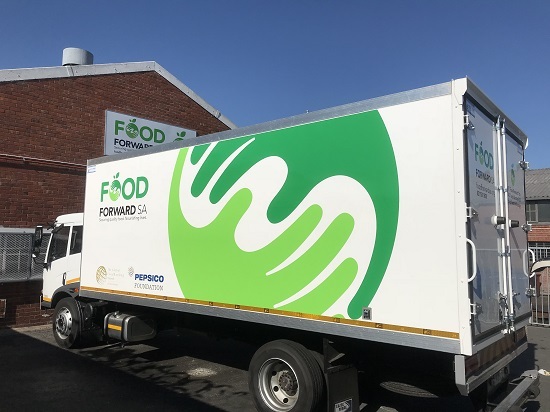 Established in 2009 to address widespread hunger in South Africa, FoodForward SA connects a world of excess to a world of need by recovering surplus food from the consumer goods supply chain. The organisation reaches up to 250,000 daily at the cost of R0.79 per meal. 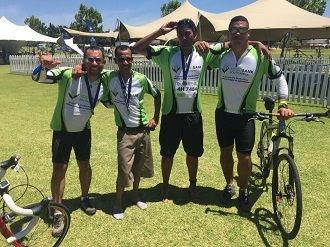 Beneficiary organisations include orphanages, places of safety, creche’s, disability care, aged care, skills and youth development. Second Harvest allows farmers to donate their post-harvest surpluses while they are harvesting, to ensure the food does not go to waste. 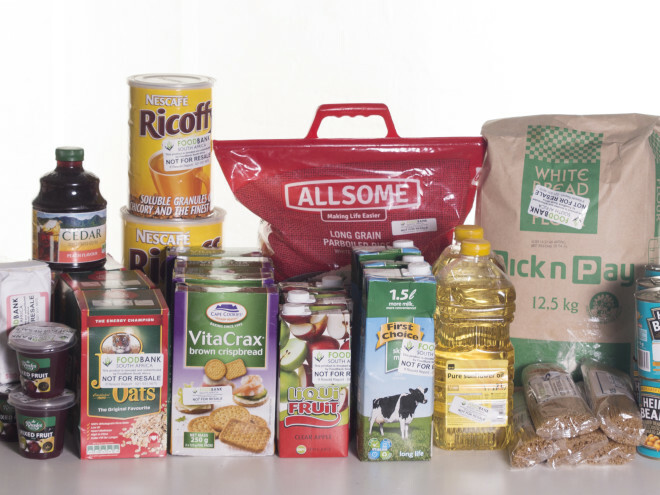 FoodForward SA is working with a network of farmers located in the Western Cape, Gauteng, and Durban to improve the nutrition level of the groceries provided to beneficiaries. Foodbanking is the most effective solution at present to reducing hunger, and reducing food waste is the third most effective solution in fighting climate change. An independent study by WWF and Green House reflects that recovering food saved 17,600 tons of green house gas emissions, which is equivalent to 3,600 cars driven every day for a whole year. The launch of Second Harvest will ensure that more agricultural production is redistributed to the hungry. FoodForward SA encourages farmers, growers, food processers, and other supply chain stakeholders to partner with them and join the food recovery revolution.